- Constantine (1x11/s01e11) [+] [+] [+] [+] [NBC]. - Grimm (4x11/s04e11) [+] [+] [+] [+] [NBC]. - Cristela (1x12/s01e12) [+] [+] [+] [ABC]. - Last Man Standing [US[ (4x14/s04e14) [+] [+] [+] [+] [ABC]. - Shark Tank (6x15/s06e15) [+] [+] [+] [+] [ABC]. - Hawaii Five-0  (5x13/s05e13) [+] [+] [+] [CBS]. - Blue Bloods (5x13/s05e13) [+] [+] [+] [+] [CBS]. - Undercover Boss [US] (6x09/s06e09) [+] [+] [+] [+] [CBS]. - Glee (6x05/s06e05) [+] [+] [+] [+] [FOX]. - Hart of Dixie (4x04/s04e04) [+] [+] [+] [+] [The CW]. - Banshee (3x04/s03e04) [+] [+] [+] [cinemax]. - 12 Monkeys  (1x03/s01e03) [+] [+] [+] [+] [SyFy]. - Helix (2x03/s02e03) [+] [+] [+] [+] [+] [SyFy]. - Nightwatch (1x02/s01e02) [+] [A&E]. - Mysteries at the Castle (2x05/s02e05) [+] [+] [travel CHANNEL]. - Ridiculousness (6x09/s06e09 y 6x10/s06e10) [+] [+] [MTV]. - Alaskan Bush People (2x05/s02e05) [+] [+] [Discovery Channel]. - The Musketeers (2x04/s02e04) [+] [+] [+] [BBC One]. 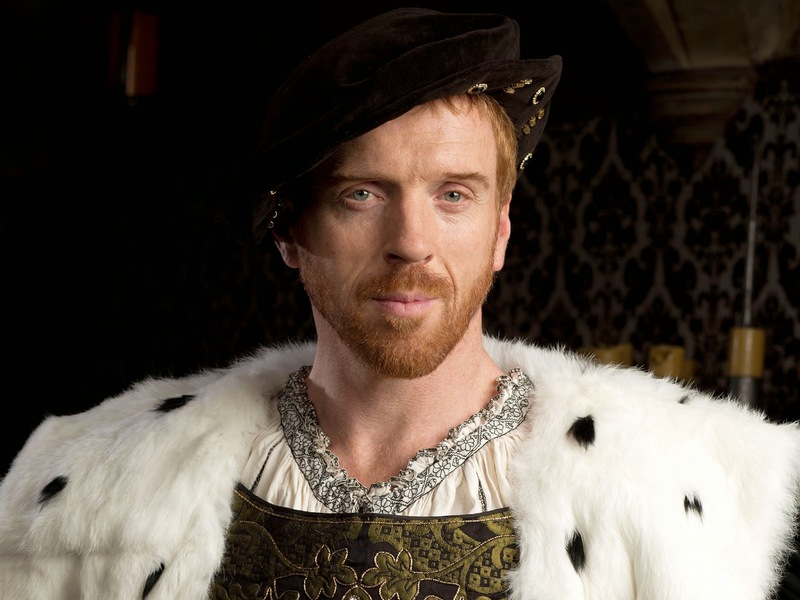 - Wolf Hall (1x01/s01e01 y 1x02/s01e02) [+] [+] [+] [BBC Two]. - Bangkok Airport (1x02/s01e02) [+] [BBC Three]. - Banana (1x02/s01e02) [Channel 4]. - Benidorm (7x05/s07e05) [+] [+] [itv]. 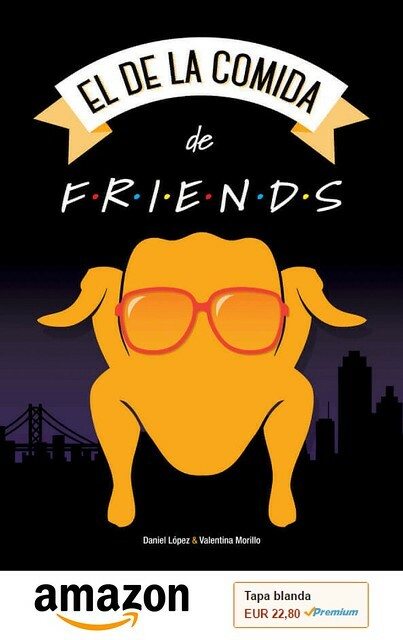 - Birds Of A Feather (11x06/s11e06) [+] [+] [itv].